Could you PM me the link to plans? Find More Posts by Richard S.
Here is the You Tube video I used. What’s the deal w the camera/tv mount? 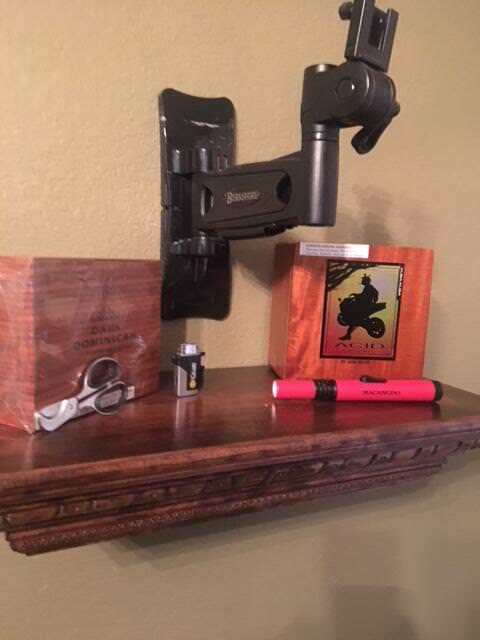 You ought not inquire about camera mounts in a gentleman’s bedroom. 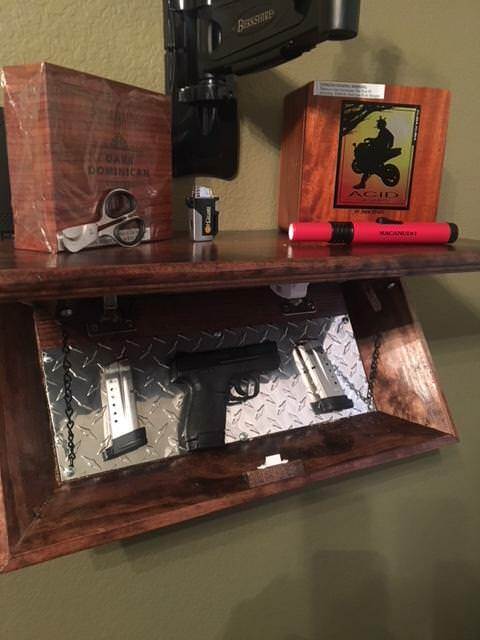 That's in my office, holds a TV, just not up there right now. On my list of things to make. Thanks for sharing. Awesome build, I may be copying that soon. Where did you get the magnets from. that is really cool... just added that to my list of things to do! Great job,thats way to cool! I just spit out my bourbon. I want to make something along these lines but a headboard for the bed. Awesome project; thanks for sharing!